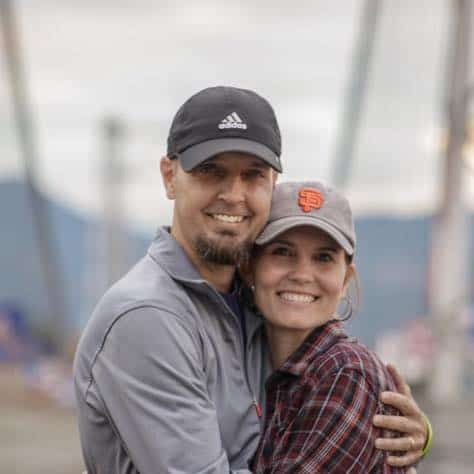 When you decide to sell almost everything and uproot your family of five for a full-time RV adventure around the continent, it’s easy to feel like you are drowning in the details. How do we continue to get mail and stay on top of those important issues while traveling constantly? The answer to that question is the first reason that I believe you should consider taking advantage of this unique organization if you are embarking on a full-time RV adventure. Yes, Escapees is first and foremost an organization for RVers of all shapes and sizes. They call themselves “A Total Support Network for All RVers”. And it’s true from everything that I can see. They are all about supporting both full-time RVers like us and also the more casual RVers who simply love a weekend away from it all. But for me, the feature that first turned my gaze toward Escapees RV Club had everything to do with that pesky mail issue. This right here, this turned out to be exactly what I didn’t know I needed and more. I had no idea that a service like this existed, and why would I? I had always had a permanent address in the past. But I discovered that Escapees mail forwarding service is truly second-to-none. Not only do they receive mail and packages on your behalf; they also notify you of each item that arrives. Worried about getting junk mail and unnecessary items forwarded to you? No need. 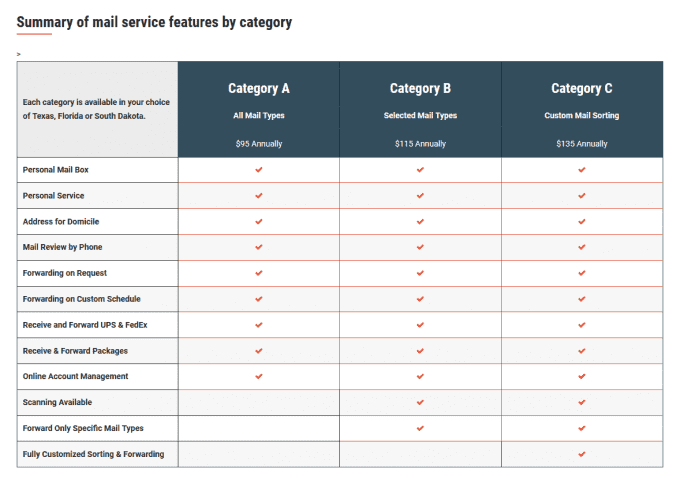 Just add their $10 per month mail scanning service and you can see an image of each and every piece of mail that arrives. Only then do you decide whether you want it forwarded to you or not. Not sure from the envelope scan whether it is something important that needs to be forwarded? No problem! Just request a scan of the contents of the envelope so that you can know for sure and make an informed decision. (Very small additional charge per scan.) GENIUS. This added “content scanning” feature came in handy for me on several occasions when I just needed some information contained in a document but didn’t have time to wait for the document itself to arrive at our current location. Sure, sounds great…but how much does THAT cost? 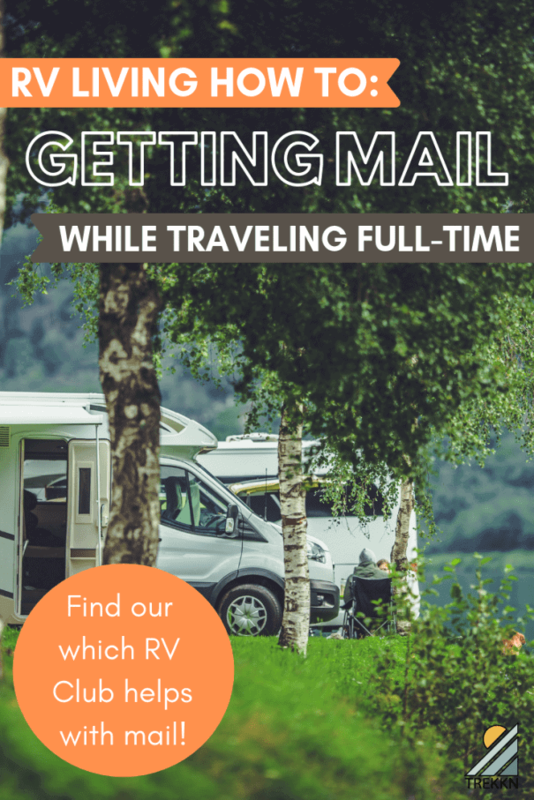 So if you are a Texan, or are interested in establishing Texas domicile while you travel (not a bad idea at all), Escapees RV Club and their stellar Mail Forwarding Service is worth a hard look. Our 17 months on the road with this service says so. I should also note that in addition to paying the annual fee for mail service (see graphic above), the annual Escapees Club membership fee ($39.95), the monthly scan service fee ($10 per month), a $0.75 charge for each package received at Escapees and a $0.50 charge for each scan of envelope contents, you are also responsible for maintaining an adequate balance in your postage account to cover the costs of shipping items to you. Normally, they ship items via USPS Priority Mail unless you request otherwise or there is something that disqualifies the shipment for USPS (oversized, etc.). All in all, for the peace of mind that it gives you and the high quality of service you receive, it is extremely reasonable. I would do it again in a heartbeat. And that is just barely scratching the surface, believe it or not. Connecting with an organization that has been in business, and advocating for RVers, since 1978 has its advantages. Add to that the exceptional reputation that Escapees has maintained and you will understand that they are indeed the doorway to many fantastic options out there in the RVing world. Basically, if you need anything related to RVing at all, your search should always start with a visit to the Escapees website to explore the options available to you as a member. At the time, I felt like anything and everything could go wrong out on the road. All at once. I was scared that I would regret my decision and be hating life if tragedy struck. Any new RVer considering a full-time adventure would probably feel the same way. 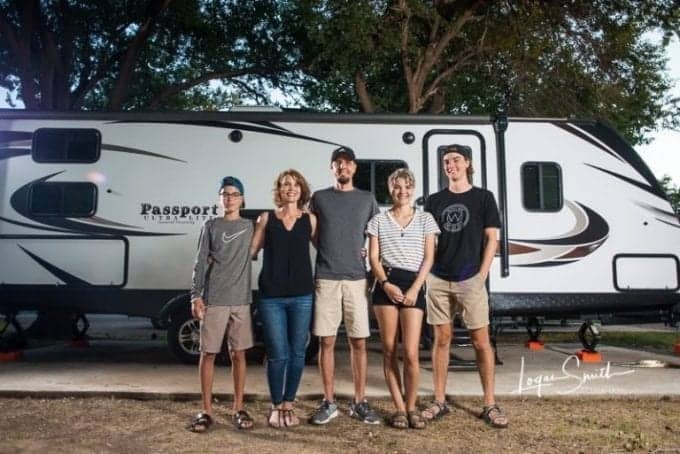 Escapees realized this and was determined to help RVers feel confident and stay safe out on the open road, so they developed RVers Bootcamp and RVers Online University which are both designed to answer the increasing demand for solid RV education from a growing community of avid RVers. Some attendees of the RVers Bootcamp course have even said they feel confident they have saved 10X the tuition cost by truly understanding their RV and avoiding potential costly mistakes and issues that could have developed. Now that, my friend, sounds like money well spent! If I had to point to one thing that was more challenging for us than anything else during our extended time on the road, it would be a lack of community. Don’t get me wrong: We made some great friends during our travels and established relationships that I am certain will last for many years to come. But overall, time spent with those individuals was only a small percentage of our travel time. If we could have found ways to develop more community, we absolutely would have. Escapees RV Club is aware of this common struggle that nomadic souls face. In response, they have made a concerted effort to create and support events that bring these souls together in one place to connect and build relationships. Just go take a look at the Escapees Community page and explore all of the ways you can connect with others through your annual membership (remember, only $39.95). From Xscapers (“A gathering place for the new generation of RVers”) to the Head-Out Program (“Join fellow RVers for once-in-a-lifetime adventures”) and several other organized groups (including regional chapters of Escapees), you will have ample opportunity to connect and click with others in the community. And you will be better for it. There are so many camping memberships, RV memberships, RV travel clubs, RV camping clubs out there that it can be very challenging know where to focus and make a commitment of time and resources. The truth is, we did not even come close to taking full advantage of our Escapees RV Club membership during our time on the road in 2017 and 2018. If I had it to do over again, I would do things much differently and be sure to really take the time to soak in all of the benefits. But you? You are in the perfect position, my friend. Because you just read this entire post, you understand what is available, you understand what is at stake, you get it and you can now move forward with Escapees by your side. If there is one thing that I am certain of, Escapees will help you navigate your adventure safely and confidently and connect with awesome people all along the way.